Depending upon where you live, the winter air can be dry and unforgiving. Combine that with frequent temperature fluctuations as you travel between car and office heaters, and into the cold, and by the end of the day you're seriously questioning whether or not you even moisturized your hair. I'm sure you did. But between the weather and heating units, getting hair to stay and feel moisturized can be tough. Your summer/spring oils might not be up to the task, so what do you do? Check out these 4 oils that will help you retain moisture, softness, and shine this winter. And because coconut oil is so 2014, here are some different options. You can use them individually, blend them for an epic pre-poo, apply them directly to your scalp for a stimulating massage, or mix them into your favorite conditioner for an extra moisturizing boost! It took me a while to warm up to argan oil, because it can be pretty expensive. Until very recently, I had difficulty coming across a 2 oz bottle that was under $20. But Vitamin Shoppe changed all that! Nowadays, Argan is one of my staple winter oils because it's lightweight, nourishing, protective, rejuvenative, and $8. Argan oil contains high concentrations of vitamins A and E, Omega 6 fatty acids, carotenes, squalene, phenols, and other phytonutrients. Vitamin A is a potent antioxidant, and along with Vitamin E, helps to fight free radicals to prevent and reverse damage and aging in hair. Additionally, Vitamin A assists in sebum production to effectively coat and moisturize the hair -- helping to ward off breakage. Omega 6 fatty acids control water loss by helping to ciment cuticle layers, stimulate hair growth, and can even provide some relief for dry, itchy, and flaky scalps, while phytonutrients nourish the scalp at a cellular level. 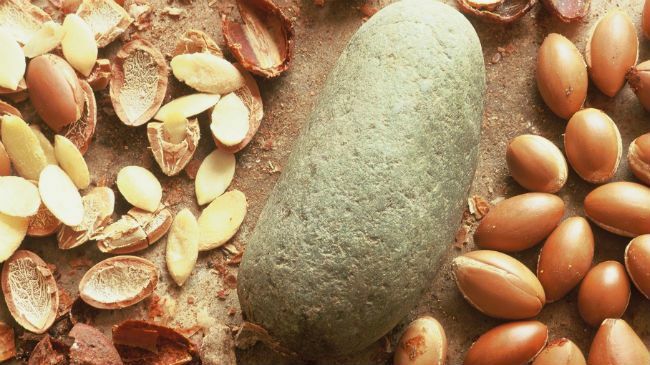 Since Argan oil is so nutrient-dense, a little bit goes a long way. One or two pumps per section of hair is plenty enough to impart softness, shine, and moisture. Jamaican Black Castor Oil, for all its thick, smelly-ness, is one of my favorite winter oils. 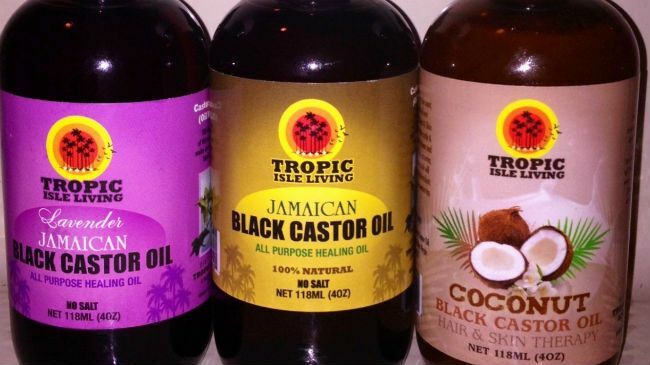 A staple of many naturalistas, Jamaican Black Castor Oil (or JBCO for short) is a thick, highly viscous oil with antibacterial, antifungal, and humectant properties. The major difference between JBCO and regular yellow castor oil is the roasting of the castor beans prior to the extraction process. That is precisely where the burnt, smoky smell of JBCO comes from--and what is believed to give JBCO the ability to improve hair growth, and re-grow previously bare spots in the scalp. I don't have any hard scientific evidence of the growth properties of JBCO, but it remains a staple of mine because it is one of the best sealants I've ever used. I wear wash and go's year round, and with my red ombré ends, I need something that is going to protect my ends as they rest on jackets, sweaters, and sweatshirts. JBCO has drastically cut down on my split ends, and it just might be helping out with decreasing fairy knots while leaving my ends smooth and shiny. JBCO is also a wonderful scalp massage oil (just make sure you put it in a narrow tip applicator bottle to avoid overuse), and is great for oil cleansing as well. Another winter favorite of mine is the wonderfully multi-purpose avocado oil. I'm not a huge fan of putting food on my hair, so I don't foresee myself using an avocado mask anytime soon. However, avocado oil makes a wonderful substitute, because it is rich in Omega 6 and 9 fatty acids. Omegas 6 and 9 are responsible for controlling water loss in the hair, by cimenting the cuticle layer. Avocado oil is full of monounsaturated fatty acids, which are the same fatty acids that make coconut oil so wonderful. 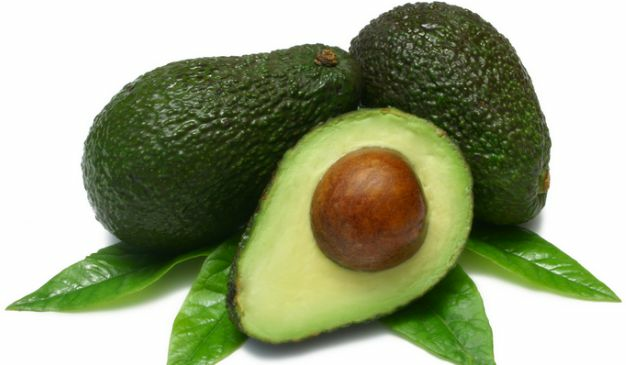 In fact, those monounsaturated fatty acids are believed to be responsible for giving oils their hair penetrating properties, which means avocado oil readily absorbs into the skin and may soak into the cortex of the hair, moisturizing internally. To make a long story short, avocado oil is an wonderful moisturizer, imparts shine, improves elasticity, helps prevent breakage and split ends, and eases itchy, flaking scalp. Although it shares similar properties to coconut oil, it does not solidify in colder temperatures like its tropical counterpart. What's there not to love? For some reason, the smelly oils always find their way to my heart. Although red palm is not nearly as egregious in odor as JBCO, it is not innocuously scented like argan or avocado oil. 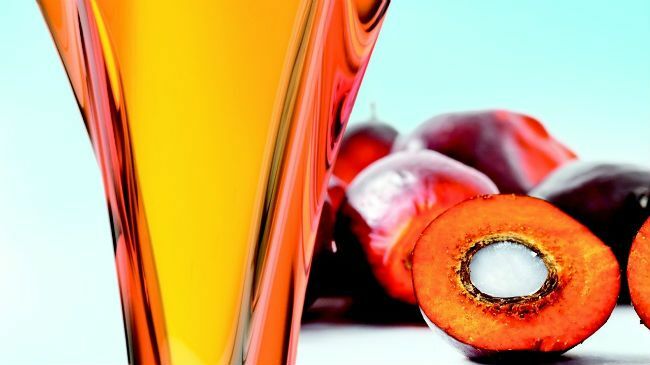 Red palm oil is harvested from the fruit of the red palm tree itself, instead of the kernel only -- which allows it to retain its deep, reddish-orange hue. Red palm oil is rich in carotenes, Vitamins A and E, and monounsaturated fatty acids. In fact, red palm oil contains more beta carotene per ounce than any other oil. The carotenes, combined with Vitamins A and E are vital and valueable antioxidants that help stop and reverse signs of aging, damaging, and weathering on the hair. Vitamins A and E are also wonderful for nourishing and stimulating the follicles, encouraging healthy hair growth. And we just learned all about what monounsaturated fatty acids are thought to be able to do, so here's another perfectly viable alternative to coconut oil if you're looking for shine, softness, and penetration into the cortex of the hair. Because red palm oil does contain some saturated fat, it thickens at colder temperatures. In my experience, it looks partially solid, but has some movement. Sitting the jar or bottle in a warm water bath for 10-15 seconds gets everything nice and liquidy. In case you're concerned about sustainability, habitat destruction, and other eco-issues, you can rest assured that Nutiva has you covered. These are my personal picks. What oils are helping you out this winter?